Home Tags Posts tagged with "tantra"
The Touch Of Spirit On The Body: The kiss we’ve been waiting for all our lives. When we think of acts of kindness, we think of things like buying a cup of coffee for the person behind us in line, complimenting the first three people we see, giving a friend a potted plant, or surprising a neighbour with freshly baked cookies. We rarely (okay, never) think of random acts of kindness in the bedroom – yet we should, because kindness has been scientifically proven to be the most important quality in relationships that last. 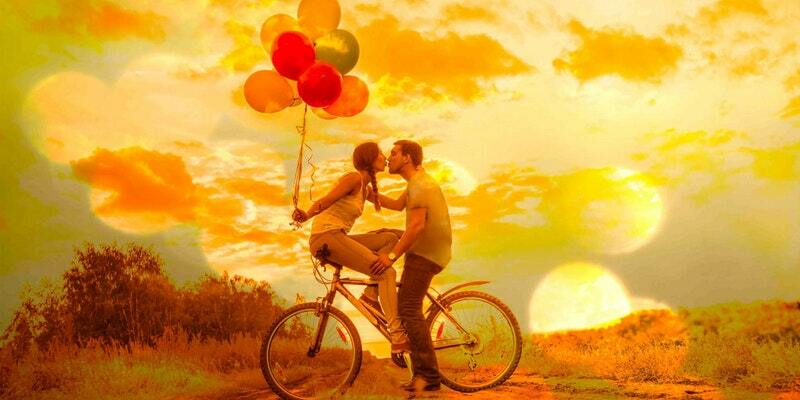 Whether we are single, dating, or in a relationship for years, kindness is the kiss we want with our whole lives. Join us for a special Positive Nights event with Dawn Cartwright on Thursday, April 4th, from 7.30 to 9.30 p.m. in Bewley’s Cafe, 78/79 Grafton Street, Dublin 2, and discover the touch of spirit on the body. Dawn Cartwright will guide us through an evening of heart-centered NeoTantra practices sure to bring kindness into our intimate lives. Perfect for singles and couples who desire more openness, joy and love in their relationships with themselves and others. To learn more and book your tickets, click here. Dawn Cartwright is a Tantric visionary, sacred writer, world traveler, and innovator in bio-energetic Tantra fusion. You’re invited to join her for The Red Tent . Women’s Sacred Sexuality, April 12th – 14th, The White Tent . Men’s Sacred Sexuality, April 25th – 26th; Be Fully Alive . Level 1 Tantra Immersion, April 26th – 28th, in the Wicklow Mountains; Weaving the Beloveds . Couples Tantra Retreat, May 3rd – 6th, in Lower Rosses, Sligo and the ULTIMATE DEEP DIVE: a Year-Long Immersion Advanced Study & Teacher Training beginning in Ireland, April 2020. Book your place now at dawncartwright.com. We can’t wait for our Kindness in the Bedroom event with Dawn Cartwright on Thursday evening! Dawn wanted to share these beautiful words with us ahead of the event. In this sneak peek from our Winter 2018/19 issue, our resident Tantra expert Dawn Cartwright explored the inherent beauty of winter months, and how it can bring us closer to ourselves and to our beloved ones. Her suggested ceremony that you can perform at this time of year – Winter Lovers – is aimed at kindling Tantric energies and supporting lovers as they merge with themselves and one another. We wanted to share this enlightening article by Dawn Cartwright, which appears in our Spring 2018 issue. Here, she discusses how the traditional and contemporary forms of Tantra can be harmoniously blended together to work towards healing and empowerment. 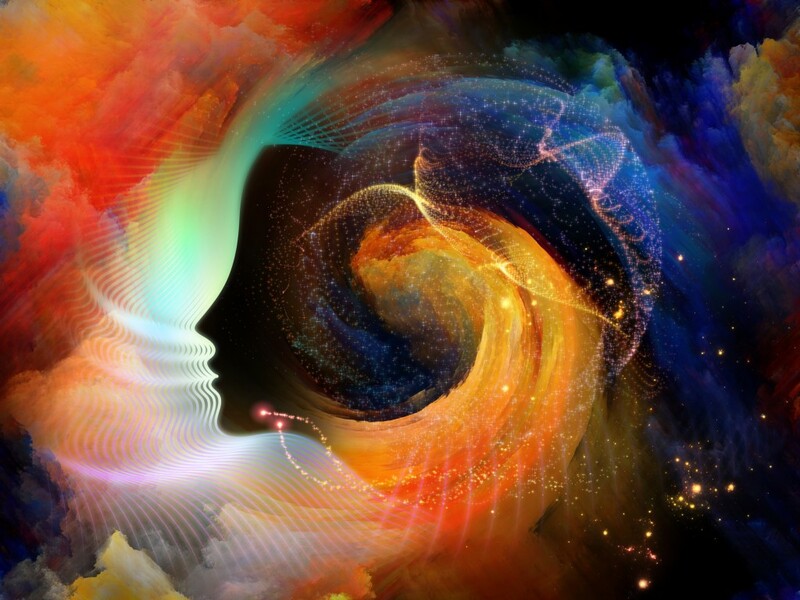 She says, “Neo-Tantra weaves threads between the the sexual and the spiritual, the human and the divine, demonstrating, in very beautiful ways, that each exists in the other.” Read on to learn more! Dawn’s website is dawncartwright.com. The Scholar To the Tantra scholar, the Tantras are commentaries on the original Tantra sutras, and are often found to be more in-depth and more coherent than the original sutras themselves. The Tantras reveal an esoteric world known only to Tantra adepts. The Mystic To the practitioner of the classical form, Tantra is one aspect of Mantra, Yantra, Tantra. Mantra is sacred sound. Yantra is sacred geometry. Tantra refers to the methods used to merge the practitioner with Mantra and Yantra. Initiation through a guru is a key element of the classical path. It is said the power contained in Mantra, Yantra and Tantra comes to life when received through guru initiation. The Lover To the Neo-Tantra practitioner, Tantra is the weaving together of sexuality and spirituality. The quest is to experience the beloved as divine. Neo-Tantra includes classical Tantra themes and practices, woven together with modern-day sexology, humanistic psychology and bio-energetics. Often believed to be in conflict with one another, Tantra in its classical form and Neo-Tantra are in fact complimentary. The classical form of Tantra brings gifts of focus, dedication and devotion to the Neo-Tantra practice, while Neo-Tantra brings confidence, energy awareness and self-revelation to the classical practice. Yantra Focus Awakens new neural pathways, making it possible for sexuality to reach new levels of pleasure and connection. Mantra: Dedication Teaches the modern-day lover the value of sustained attention and the benefits of commitment. Tantra/Puja: Devotion Reveals the transcendent quality of giving and receiving. Seeing the divine in everything. Merging with the divine in the beloved. Sexuality: Confidence Increases tapas, the fire of transformation, grounding the classical practices in the human body. Bio-energetics: Energy Awareness Releases physical tension in the body, unlocking the free flow of Kundalini energy. 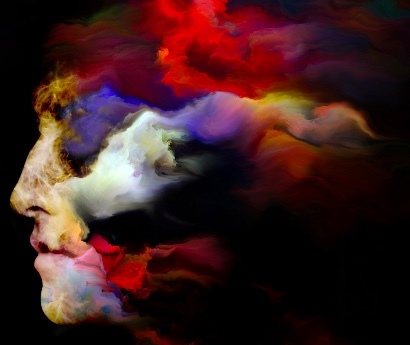 Humanistic Psychology: Self-revelation Bridges the inner experience with the outer reality. Tools for self-honesty, maturity and responsibility. The wisdom of Tantra in its classical form offers important structure and guidance to the Neo-Tantra practitioner. Neo-Tantra practices bring new vitality to a mystical path rich with tradition. The two go hand in hand, following the wind’s swift course toward ecstasy. Dawn Cartwright is a Tantric visionary, sacred writer, world traveler, and innovator in bio-energetic Tantra fusion. To learn more about her work, go to: www.dawncartwright.com. The clocks have moved forward, the temperatures are rising, and spring is making its presence felt. 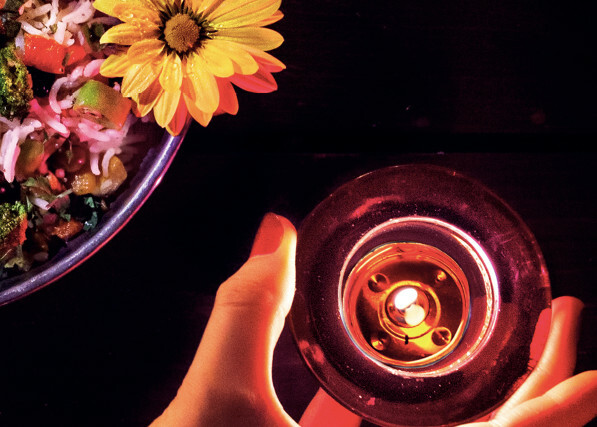 If you’re in the mood to try some delicious food or drink, practice the art of conscious dating, or even learn exciting new yoga techniques, this month’s edition of our Positive Vibes newsletter has got you covered. Read on to learn more about the best events, products and fun happenings we’ve picked out for you for this month. If you haven’t seen our Spring issue yet, fear not: it is available at stockists throughout the country. You can also subscribe here to get a copy delivered right to your door. Join us on Facebook, Instagram and Twitter if you haven’t already. And now, without further ado, let’s get into our latest line-up of positive events, destinations and tasty treats to get stuck into! This Friday the 6th of April, we are running a special Positive Nights speed dating event, where the emphasis will be placed on deeply honouring and respecting the person in front of you. At 7.30 p.m., we will gather at Yin and Tonic, the Elbowroom’s vibrant new space located at No. 32 North Brunswick Street, Dublin 7, for an evening of fun, conversation and conscious connection. Click on our Eventbrite link here to learn more and book your tickets. We are thrilled to invite the renowned Tantra expert and teacher Dawn Cartwright back to Positive Nights on Wednesday the 25th of April at 7.30 p.m. The venue is to be confirmed. Dawn will discuss the ancient Tantric rituals – the Pancha Upacaras – that form the foundation of modern dating practices, and how we can bring the magic of these sacred rituals into our lives today. The Eventbrite link for this event is here. We highly recommend the work of Kitty Maguire, a yoga, dance and movement teacher with years of experience with instructing clients in modalities such as Pilates, Ballates, Barre, and her own unique style of Yocella: a type of yoga practice that is performed to the accompaniment of soothing cello music. Check out Kitty’s Facebook page to learn more about her regular courses, workshops, retreats and special events! If you’re looking for a cool spot to try out some delicious plant-based cuisine, look no further than The Planted Bean, located at No. 16 Baggot Road, Ashtown, Dublin 7. 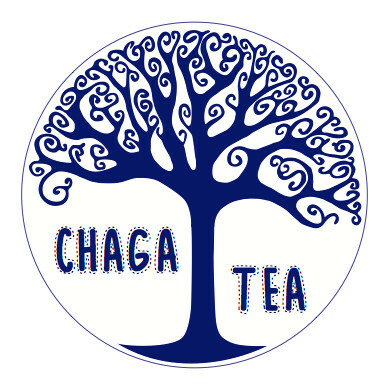 This wonderful coffee shop is owned by Kevin Odgers, and specialises in tasty vegan desserts free of refined sugar, as well as savoury vegan food options with an American twist. 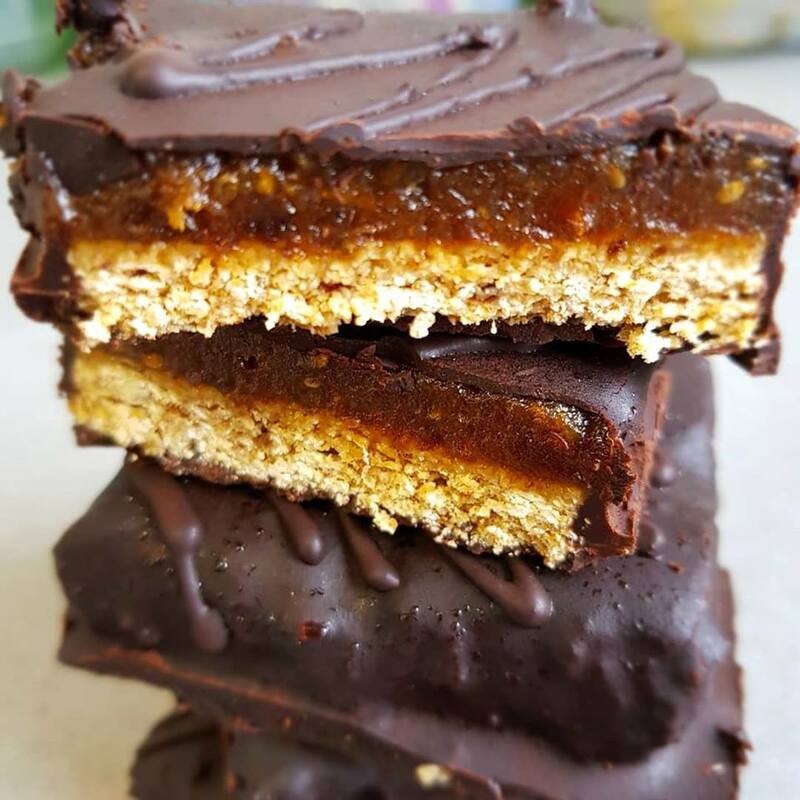 The picture above shows off their mouth-watering homemade Twix bars – we feel hungry just looking at them! As hints of summer’s arrival begin to creep into the air, what better way to celebrate than attending a heart-expanding dance and movement retreat for the Summer Solstice weekend? 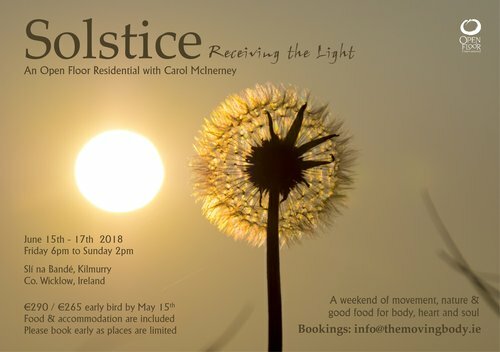 Dance teacher Carol McInerney is on hand to provide you with that magical experience with her special event, Solstice – Receiving the Light: an Open Floor residential dance retreat in Slí na Bande, Kilmurry, Co. Wicklow. The retreat will take place from June the 15th to the 17th 2018. For more information, click here or email Carol at info@themovingbody.ie.